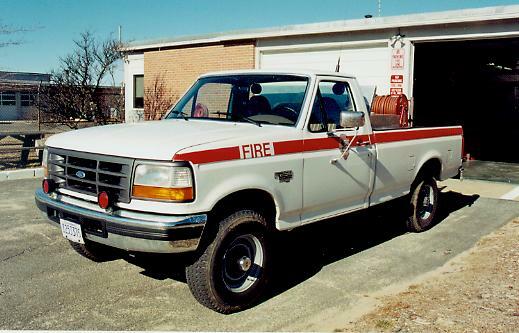 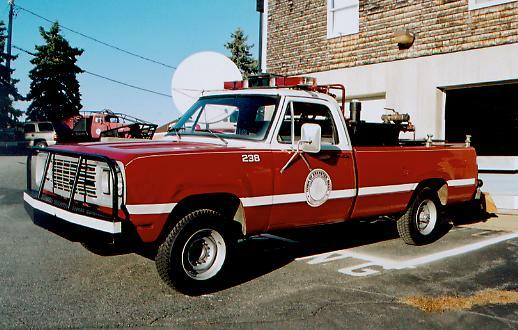 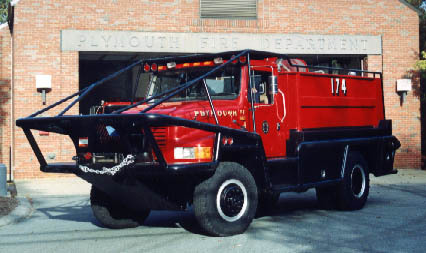 Plymouth Forestry 172 is a 1990 International / EJ Murphy 750 gallon brush breaker. 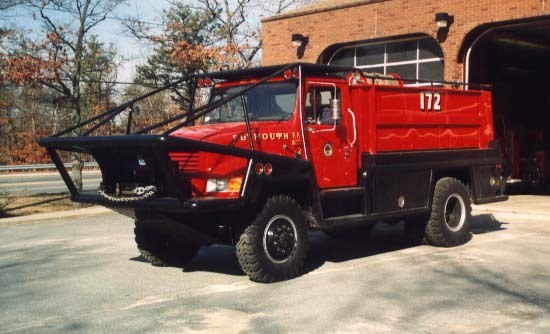 1990 International / Murphy brush breaker was originally 172. 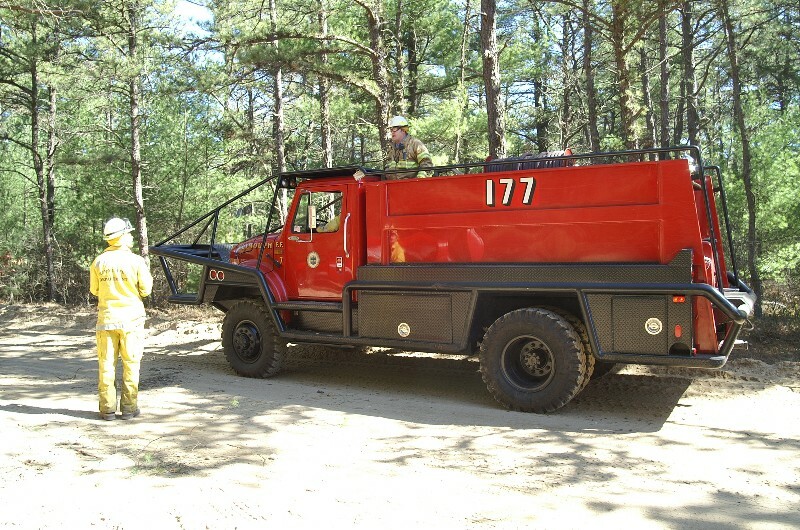 Reassigned as B-177. 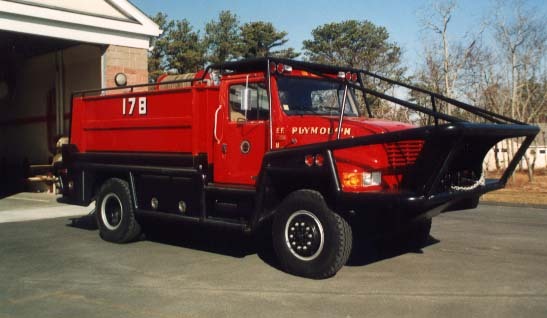 Plymouth Forestry 178 is a 1992 International / EJ Murphy 600 gallon brush breaker. 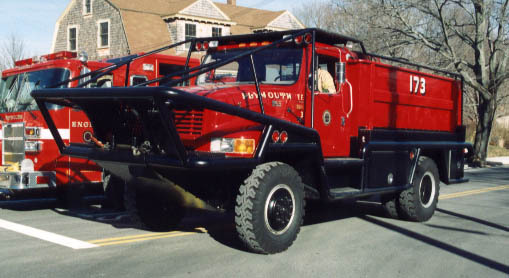 Plymouth Forestry 179 is a 1993 International / EJ Murphy 600 gallon Brush Breaker. 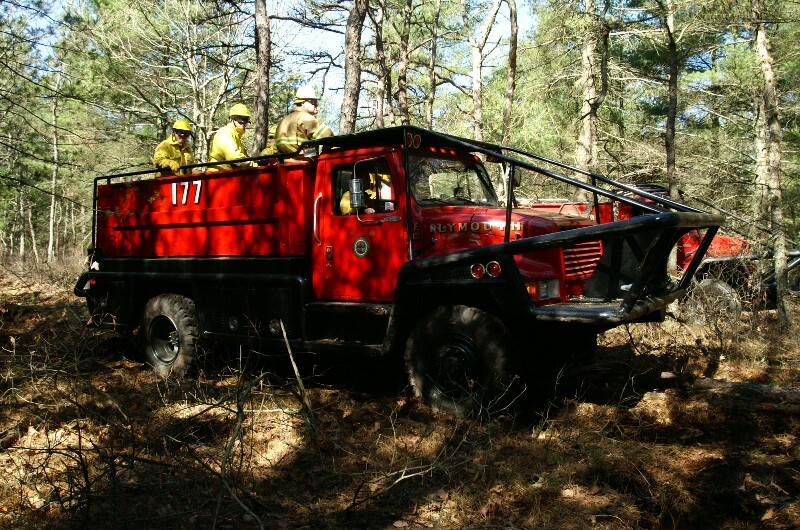 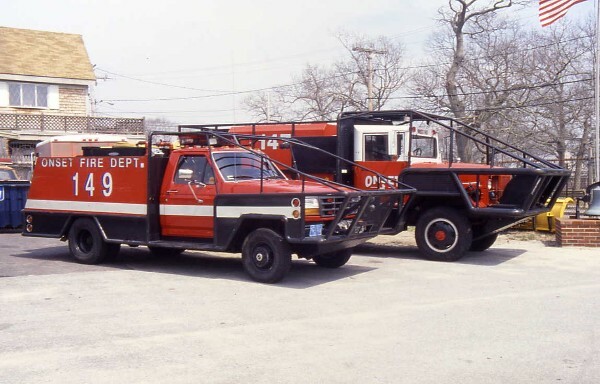 Forestry 174 is a 1992 International / EJ Murphy 750 gallon brush breaker assigned to South Plymouth. 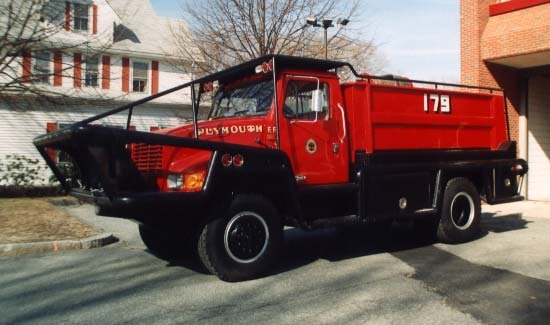 Plymouth's newest... Breaker 173 is a 1999 International / EJ Murphy 250 gpm / 750 gallons. 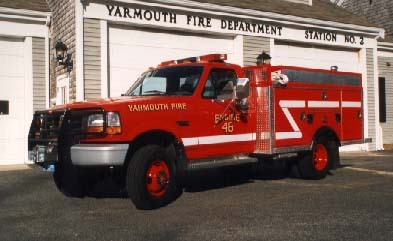 Presently assigned to North Plymouth Station 7. 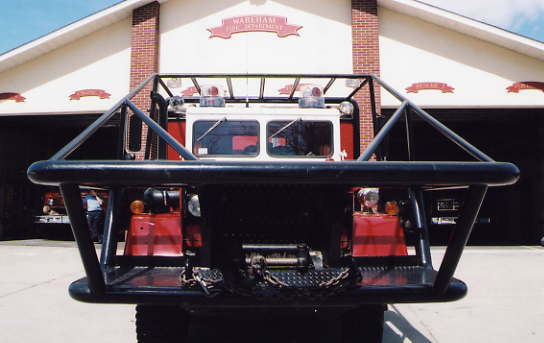 175 gallon tank and class A foam. 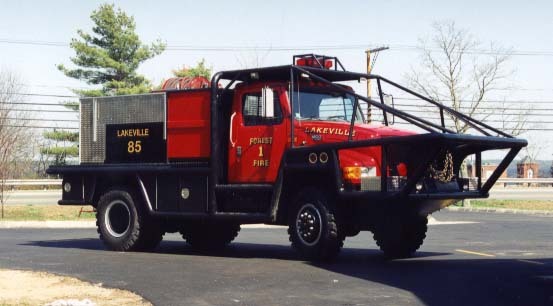 It presently serves as a squad with no water. 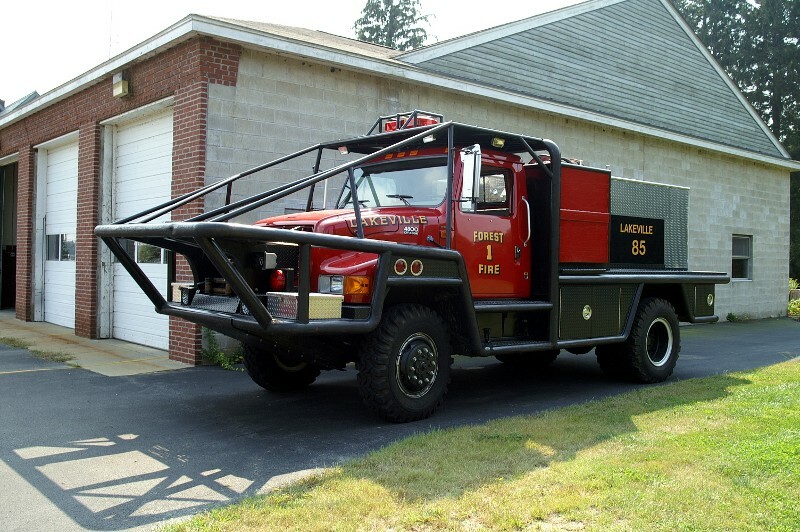 Wareham Breaker 376 - 1978 Kaiser mil 6x6 - EJ Murphy brush breaker built in 1991. 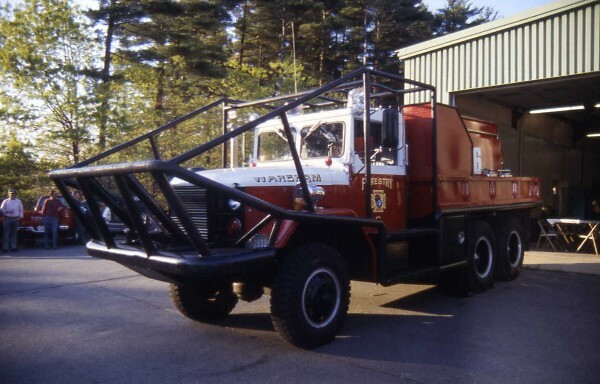 1970 Kaiser Military 6x6 / 1995 EJ Murphy 250 / 1000 brush breaker. 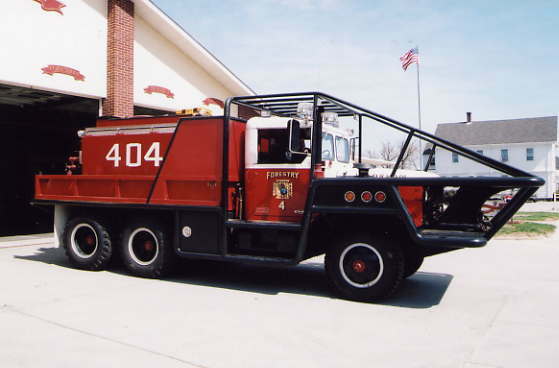 Forestry 4 - Reassigned forestry 1 in Sept 2004.
a class A foam system. 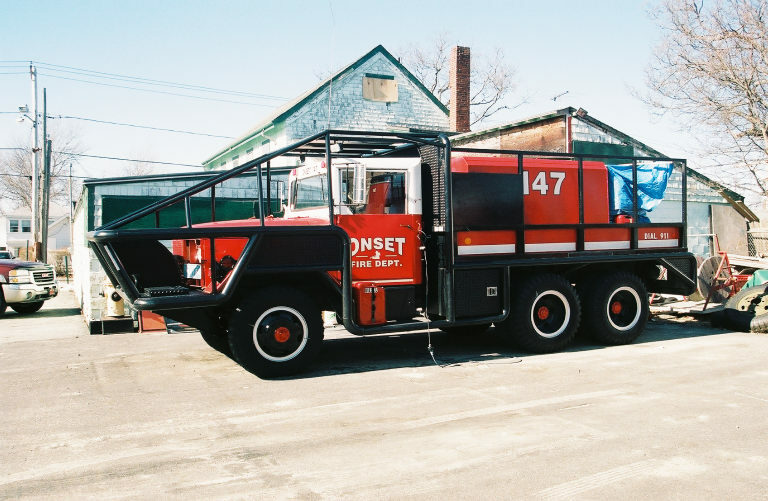 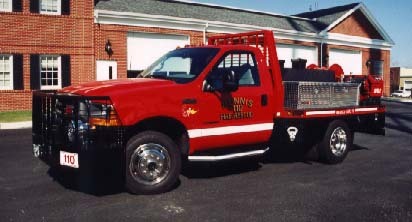 Onset built this 350 gallon light duty brush breaker in 1997.
in Onset in 2000. 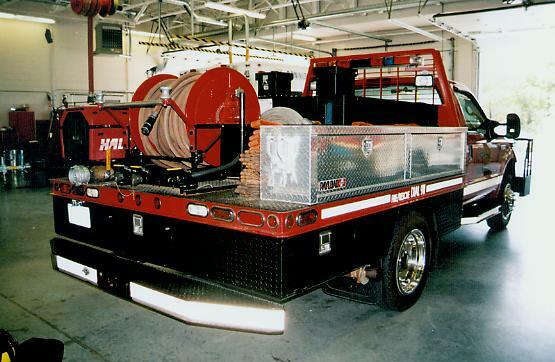 F-7 has 250 gpm pump and 800 gallon tank with 30 gallons of class A foam. 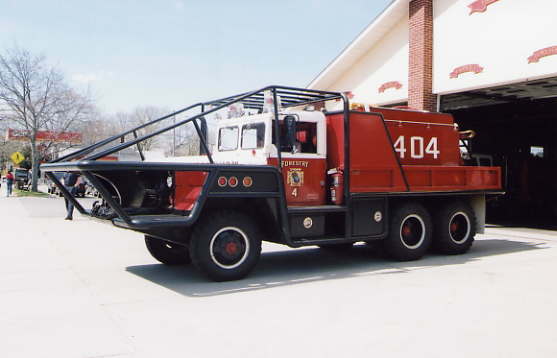 Onset Breaker 147 put in service in 2000.
and a 400 gallon tank. 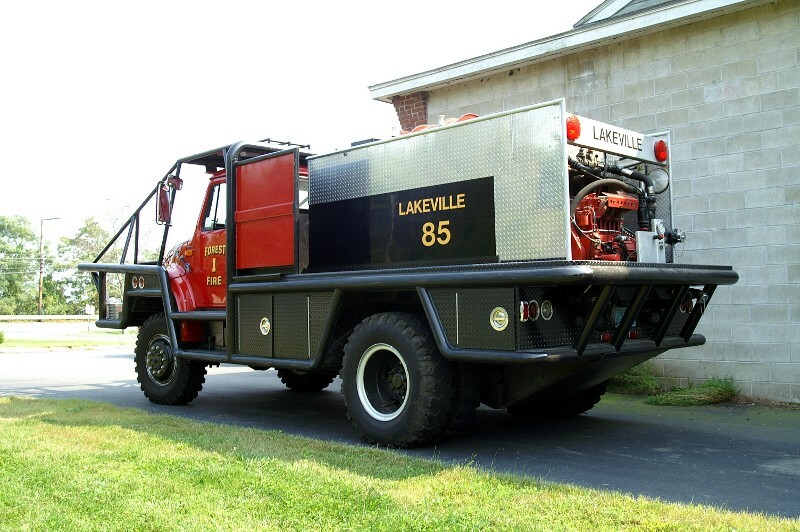 It replaced the 1971 Dodge power wagon. 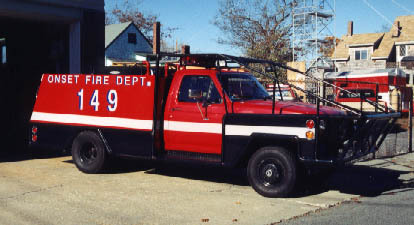 In 2002 this was reassigned as Forestry 108. 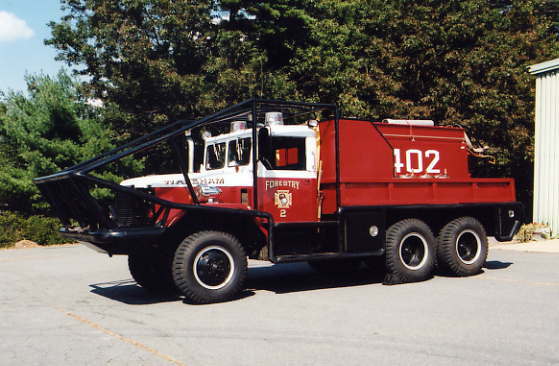 The rear of Dennis Forestry 108 in 2002. 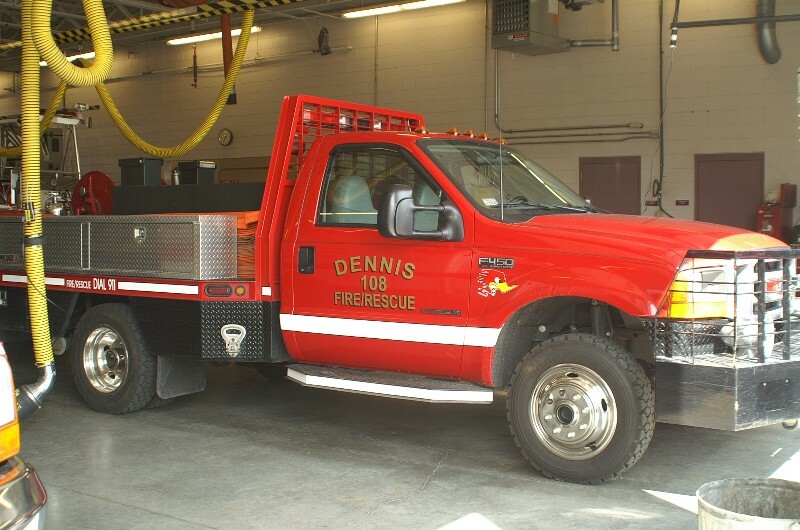 Dennis Forestry 108, originally 110.